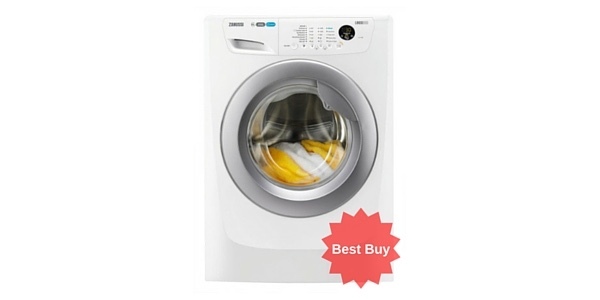 Whirlpool are a respectable name in the world of modern appliances, and their AWO/C7714 Built In Washing Machine is a sleek, well-designed example of their high-quality craftsmanship. 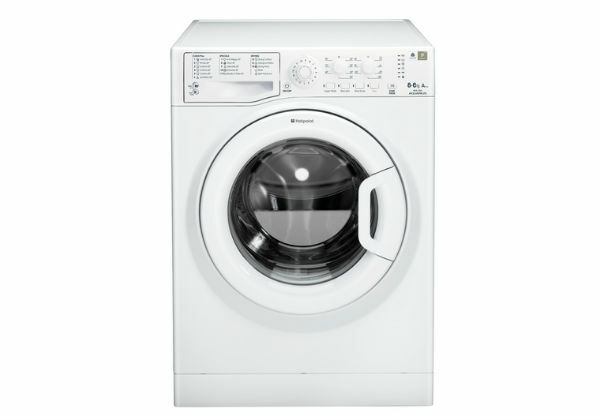 Featuring 20 programmes, effective 6th Sense technology, and an A+++ energy-efficiency rating, this is an exceptional machine suitable for every household. 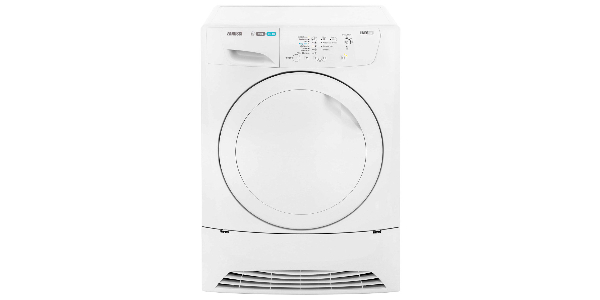 This Whirlpool AWO/C7714 Built In Washing Machine features an A+++ energy-efficiency rating, making it one of the most eco-friendly appliances available on the market. 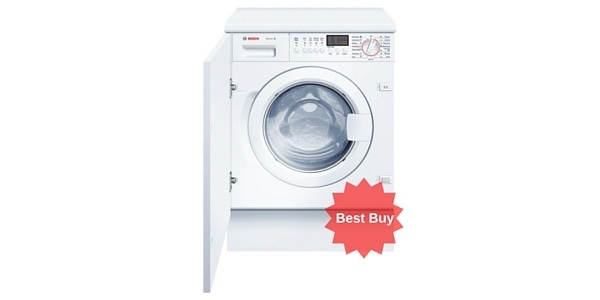 With this being the highest rating a machine can receive, buyers will experience the most cost-effective washes due to the reduced amount of water and electricity used during cycles. 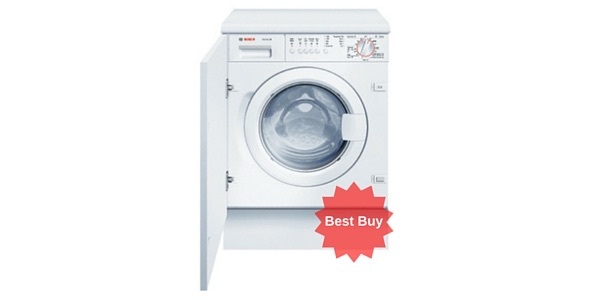 Another feature buyers respond well to is the Anti-Bacterial programme: with several different allergy care options on offer, users can treat their clothes in various ways during cycles – for example, some options use steam particles or higher temperatures, to remove bacteria and dust particles more efficiently than some competing machines can. 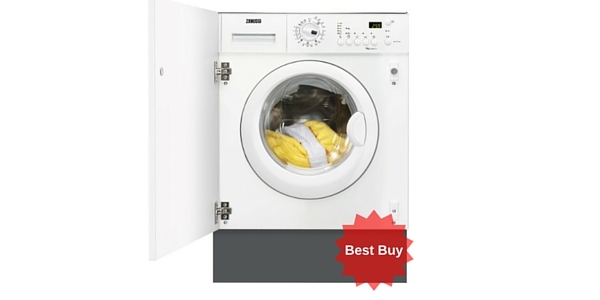 For households where allergies run rampant, this Whirlpool model can help to make a real difference. The 6th Sense Colours feature is designed to preserve fabrics’ colours as much as possible, preventing bright fabrics from looking too washed-out over time; this also reduces the amount of water and energy used in cycles, helping to make clothes remain in better condition in a more cost-effective way. 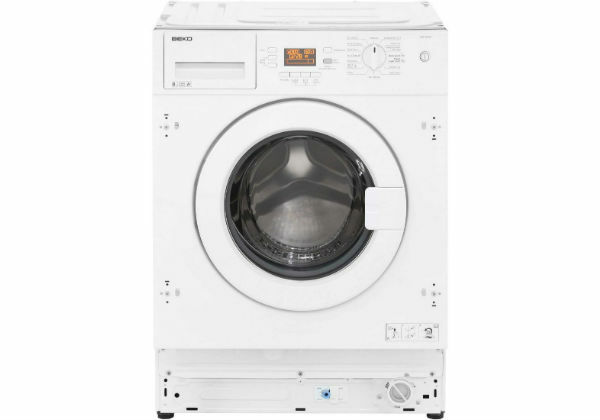 The AWO/C7714 boasts an incredible 20 programmes, including Mixed Load, Easy Iron, Cotton, Economy, and Delicate to name just a few – buyers can rest assured that all of their fabrics will be washed safely and effectively. 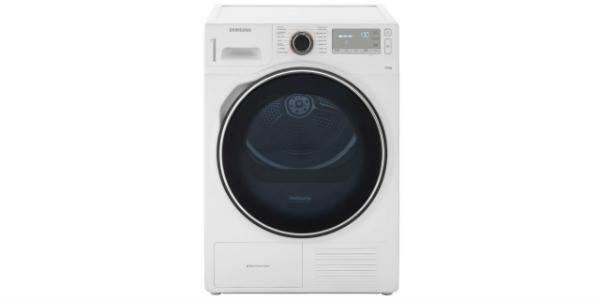 This appliance’s maximum wash load is 7 kg, which is the equivalent of 35 adult T-shirts – not the biggest capacity on today’s market, but it should be enough for most households. 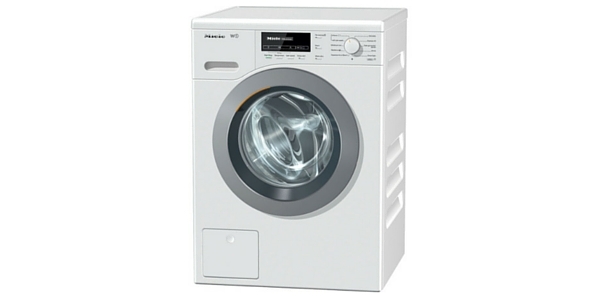 With the quick wash and half load functions, however, putting more than one cycle on in a single session will still prove eco-friendly due to the high energy-efficiency: annual energy consumption is 171 kilowatts per hour, and annual water consumption is 9900 litres (both based on an average of 220 cycles) – this is lower than some other models. 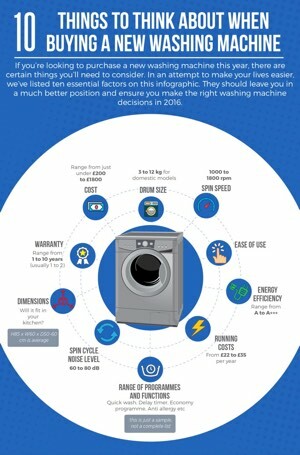 With a spin speed of 1400 rpm, excess fluid is pulled from the clothes before the cycle ends, leaving items dryer than with some competing models. The Super/Extra Rinse feature helps to remove as much detergent as possible, which is incredibly helpful for those with allergies or sensitive skin. 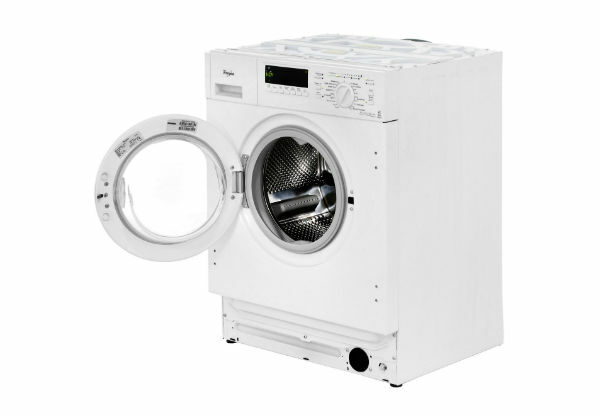 While there is no childproof lock, this does have a simple-to-use button/dial control and an LED display – making it quick, easy, and clear to use. 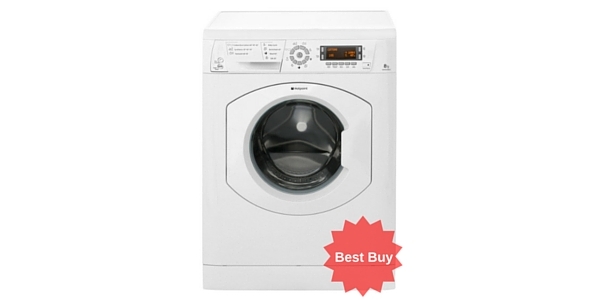 Overall, buyers are incredibly satisfied with this machine (particularly its powerful 6th Sense feature), and recommend it to others considering a purchase. I can only wash 1/2 loads otherwise the drum bangs around so loudly it’s scary!!!! I’ve had it 16 months, at first I called an engineer out and they said there’s nothing wrong just don’t put too much washing in at a time …. My machine seemed noisy from the minute it was installed. After 15 months the spin cycle was so loud, I had to get out of the house. 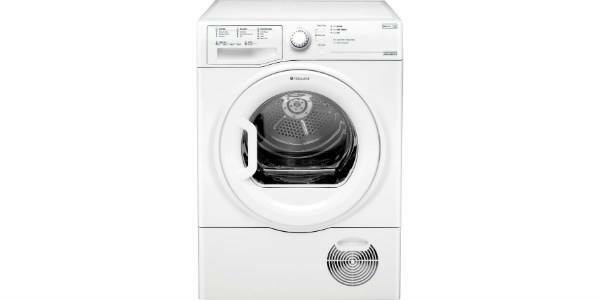 After a private engineer told me it was not the bearings and did not know what it was, I contacted Whirlpool who were no help. They took at least a week to respond to each email and just kept telling me because it was out of the years warranty it would cost over £100 for someone to come out to it. 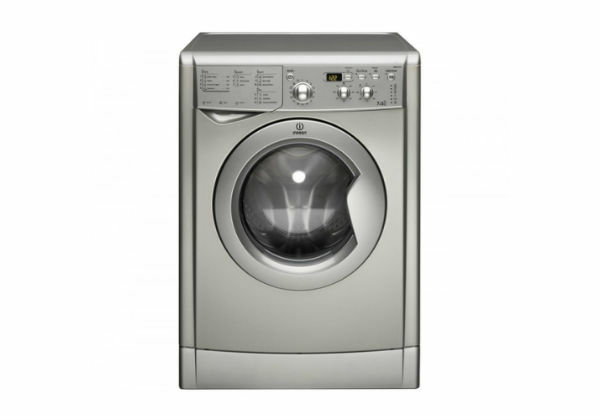 I have now replaced with an Indesit – much, much quieter!